For most Americans, the home buying process only occurs about every five to seven years. Therefore, most prospective home buyers don't spend a lot of time educating themselves about mortgages and the mortgage process. Buying a home can be a stressful experience but the more you know, the smoother the transaction will likely go. 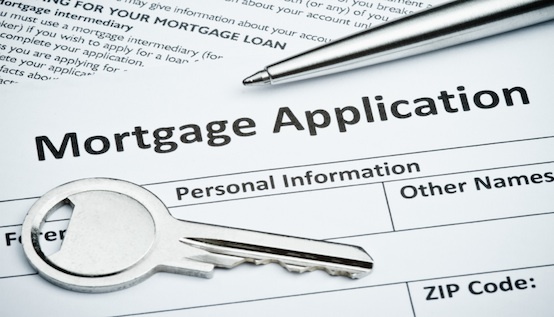 The truth is the true cost of your mortgage is reflected in your annual percentage rate (APR). It is a comprehensive figure of your interest rate, points, mortgage insurance (if applicable) and other fees, including origination. It does not include the cost of your homeowners insurance policy. The APR typically is higher than your interest rate because it incorporates the rate plus the fees. Rates change all throughout the day. Because of rapid changes, listen to your loan officer’s advice as they usually have a good feel for certain trends in the market. When they recommend locking in a rate, you might want to act fast before pricing changes. It’s highly unlikely that your bank will offer the best interest rates simply because you bank there. The best way to get competitive mortgage rate and term quotes are to talk to a few lenders and see what will make you most satisfied. 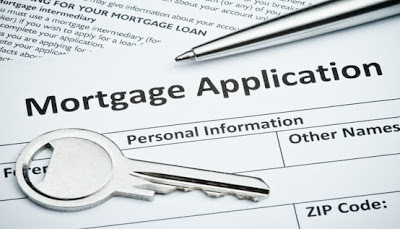 In getting preapproved for a mortgage a lender will pull your credit scores from each of the three major credit bureaus: Experian, Equifax, and Transunion. From there they take the mid score (middle of all three bureau scores) to determine your credit worthiness. The lower the fico score, the higher rate or fees you may be charged. This is one of the most common misconceptions. It’s often thought that 5, 10, or even 20 percent down is required but Federal Housing Administration (FHA) loans can be obtained with as little as 3.5 percent down. There are also government sponsored programs such as USDA or VA that eligible buyers may qualify for. Both of these options require no money down as everything is financed right into the loan. If you have a question about whether you can qualify for a USDA or VA loan, please contact one of our licensed loan officers today. More often than not, you can purchase within two to four years of going through a short sale. Unfortunately a foreclosure is a little longer, more likely around three to seven years before getting another home loan. The important thing to remember is that you will need a good credit score so start rebuilding right away so that when you’re waiting time is up you are quickly ready to purchase again. There are a few really good programs that underwater homeowners can use to refinance. The best way to know what you qualify for is to contact a licensed representative and have them run an automated value model (AVM) of your property. Often times homeowners that are underwater can refinance without having to pay much out of pocket costs while still lowering their rate. Contact a licensed representative about refinancing today.